In a world seemingly dominated by digital media, direct mail has the ability to add unique elements of personalization to marketing strategies, capturing the attention of prospects and past customers while encouraging them to convert. Seventy percent of Americans say that they find mail to be more personal than what they read on the internet. Also, 39 percent of customers report trying a new business because of direct mail they received, while another 60 percent say they visited a promoted website after receiving direct mail. When organizations learn how to tap into the power of direct mail for non-profits, they can expand their reach and improve the effectiveness of their overall marketing campaign. 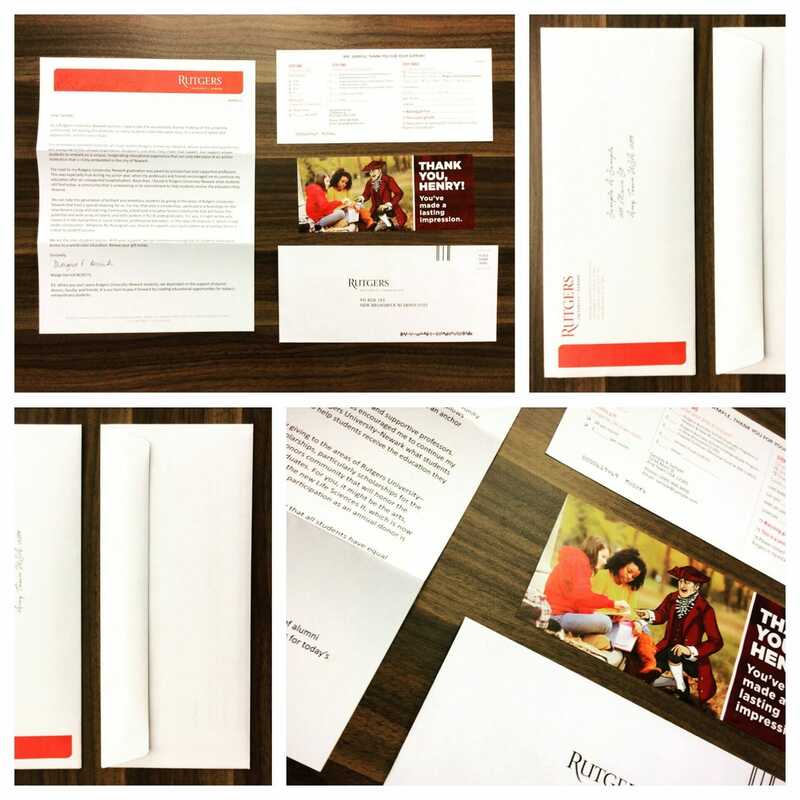 Here are six tips that all nonprofits should employ to make their next direct mail campaign a success. 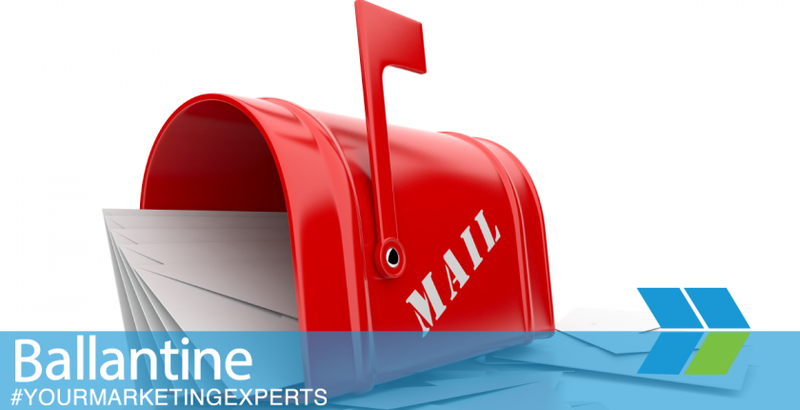 Before sending out any direct mail, all nonprofits should have a firm idea of what they want to accomplish with this particular direct mailing. 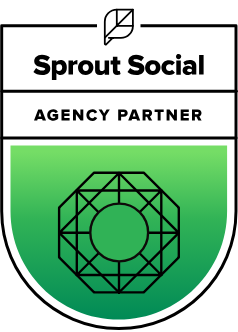 The goals will impact the segment of the mailing list targeted, the design of the mailing, and the call-to-action included. Without clear goals, it will be difficult to create an effective mailing and measure the results. The housefile– the list of people who have donated in the past– is an important segment in any direct mail campaign for non-profits. However, it is also important not to over-prospect them. Send regular mail to keep in touch and let them know about the latest projects and efforts, but do not overburden them to the point where they begin to feel animosity towards the organization. There are a number of different factors that can impact the success of a mailing, including layouts, language and phrasing, images, timing, and even the style of the mailing– such as envelopes versus self mailers. Regularly test different variables to improve the response rate and better understand what donors want to see. Most experts recommend testing about 10 percent of the total prospect list. Seventy two percent of consumers say that they prefer connecting with brands through multiple channels. Donors today live on a variety of different platforms. In addition to sorting through their mail at home, they also live online. Up to 91 percent of consumers check their email at least once per day, and 78 percent of US Americans have a social media profile. Coordinating direct mail campaigns across multiple channels, particularly email and Facebook, increases the organization’s ability to engage these prospects, build relationships with them, and successfully convince them to donate to the cause. Many people tend to scan their mail as it comes in. To effectively engage prospective donors, nonprofits need to appeal to them and convince them to read more closely. Larger fonts, plenty of white space to create a pleasing flow, and engaging photos can all help catch the eye. Let people know what the nonprofit wants to accomplish, what they have already done, and how the donor can help. Donors like to know where exactly their money goes when they give to an organization. To build trust with direct mail for non-profits, it is important to let prospects know what the money will be used to fund. Appealing statistics about the percentage of the money that goes towards the charitable work, examples of past projects, as well as specific activities the current donations will go towards will all help build trust with donors. Direct mail for non-profits provides immediate value as a means of remaining in contact with both past and prospective donors. With nearly a half century of direct marketing expertise, Ballantine is the organization nonprofits want to trust to ensure that their next mailing is a success. Contact us today to get started.